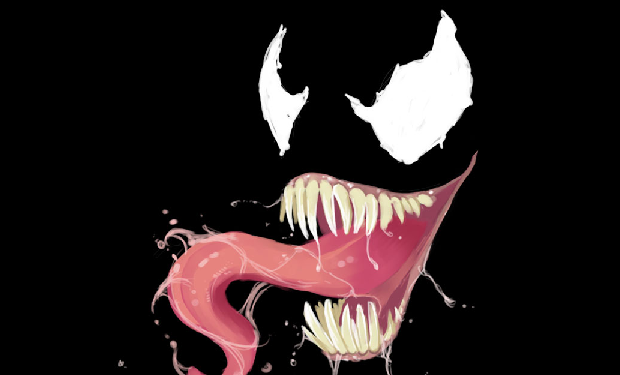 The long awaited and much postponed Venom film is currently under negotiations for a Director and leading the race is the Director of ‘Chronicle’ Josh Trank. 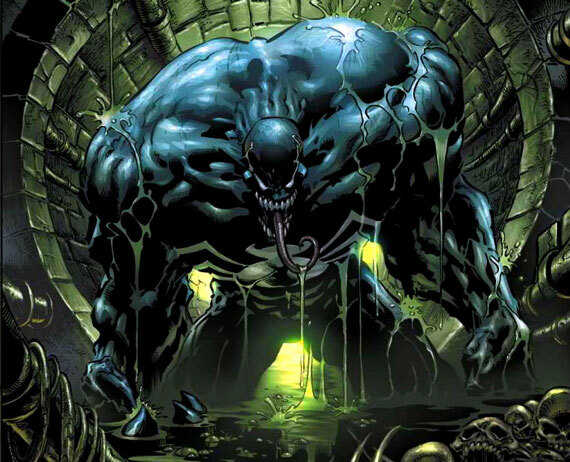 You may or may not remember but shortly after Spider-man 3 was released and before Spider-man 4 was canned there was talk of a spin off film with one of Spider Man’s deadliest and most iconic foes, Venom. Back then Gary Ross (Director of the Hunger Games) was set to take charge and even started penning a script, unfortunately for Venom Sony decided went with the Reboot of the Spider-man franchise in the upcoming The Amazing Spider-Man film and Venom fell by the wayside. Well a few years later and we now have word that Venom is back in the picture and is now seeking a Director to move onto the next stage, leading the charge to Direct the film is none other than Josh Trank who has recently helmed ‘Chronicle’ a surprise hit this year, about three kids who gain super powers. Although very different from your standard super hero movie Chronicle demonstrates that Trank has the ability to successfully translate the superhero theme into a realistic film setting. For those unfamiliar Venom was one of Spider-Man’s biggest and most loved foes and as a fan favourite has since developed into much of the anti-hero with his own range of comic books and graphic novels. We will keep you posted on Venom film updates as they appear.